Here at Total Window Repairs, we want you to experience the beauty of our uPVC patio doors for yourself. Adding a classy flair to any home, our products offer the best way to allow the outdoors to coalesce with the inside of your property. Increase space and natural light in your home with our uPVC patio doors. The Deceuninck profile is one of the leading uPVC profiles available on the UK home improvement market. Total Window Repairs want to bring you uPVC patio doors that provide all of the benefits of state of the art uPVC, and that’s why we utilise such a fantastic profile in our manufacturing process. Our patio doors will provide your property with a number of features and benefits that modern double glazing offers in droves. 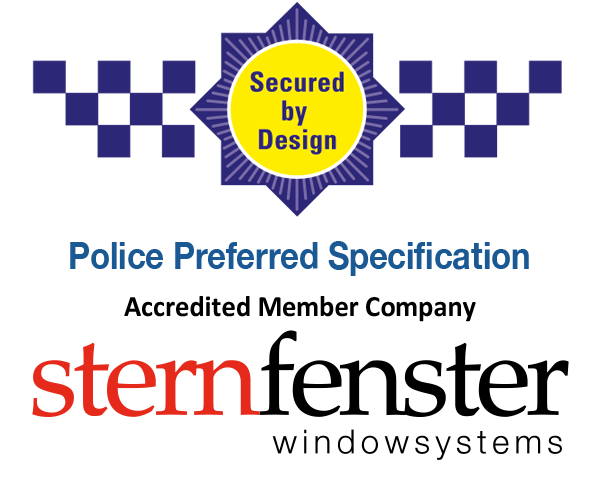 When you’re looking to purchase a new main entryway for your Dorset property, it makes sense that you will be doing so with security in mind. Incredibly durable in design, in order to properly protect your home from unwanted visitors our uPVC patio doors are manufactured with built in state of the art locking mechanisms that have proven their structural integrity throughout a strict and meticulous testing process. We also understand the importance of thermal efficiency when it comes to contemporary uPVC patio doors. The world is becoming more and more energy conscious, and we want to bring products to the table that will benefit both you and the environment. That’s why all of our products utilise the latest in manufacturing and engineering techniques to trap heat within your home, allowing you to benefit from the wonders of modern uPVC. By trapping heat within your home and reducing the amount of cold air that seeps through your doors, you will find that your heating bills are notably reduced due to your lack of reliance on heating. Our products are therefore highly commended throughout the fenestration community for their notably high Windows Energy Ratings, signifying them as the best of the best when it comes to energy efficiency and reducing your energy consumption. Here at Total Window Repairs, we believe in bringing all of our customers the very best uPVC patio doors available. Our dedication to quality has earned us a reputation for providing the best local service, and has led to our official recognition by government regulators FENSA for our excellent products and services in Dorset and beyond, a landmark accolade awarded by an integral body in the industry. 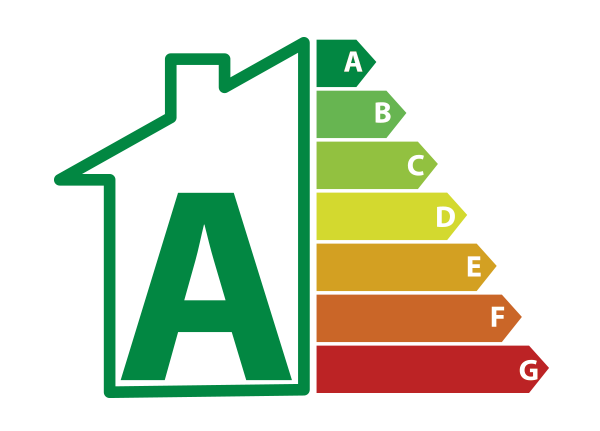 As an officiated government body, FENSA are responsible for monitoring suppliers and installers of double glazing products, ascertaining that they adhere to all safety, eco-friendly and quality practices. We are proud to say that we regularly meet and surpass these observations, providing customers with a fantastic service that they can rest assured is of the utmost quality. Our dedication to great products at affordable prices is government-recognised. One of Deceuninck’s greatest triumphs, the Traditional 2500 range of products is a beautiful selection that includes some of the best uPVC patio doors available. Offering numerous customisation options from aesthetic to hardware, and boasting the latest in uPVC profiling, Traditional 2500 products are the perfect choice for customers looking to purchase a well-tested, recyclable product that perfectly complements any home. Our uPVC patio doors are built with durability in mind, and as a local company we understand the temperamental nature of British weather! Your uPVC patio doors will maintain structural integrity and quality finishing through howling winds and battering rains thanks to the innate weather-proofing nature of uPVC that is bolstered by our state of the art manufacturing process. Complete your home safely and efficiently. 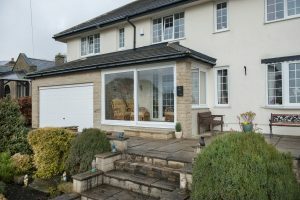 Our uPVC patio doors are unique in the sense that they are available in a particularly impressive and top of the range alternative package. The market-leading Deceuninck New Slider24 offers a number of characteristics that will continue to benefit you for many years. With twenty-six colourways to choose from, you’ll be able to easily customise your patio doors to suit your aesthetic wants. Furthermore, the superior design of the Slider24 means that our uPVC patio doors are more than capable of surviving through extreme weathers, protecting your home with 450Pa and boasting excellent thermal performance that keeps the cold air out and the warm air in. 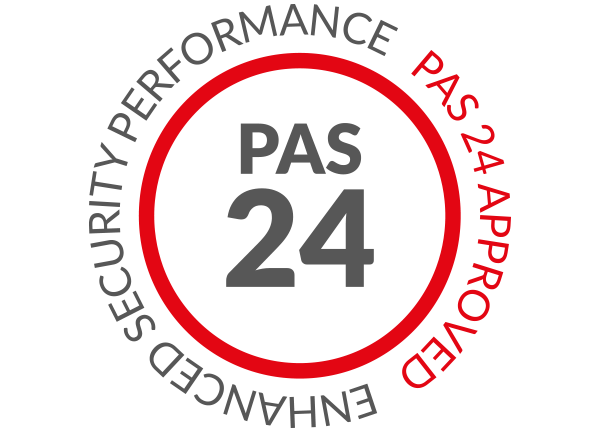 They are also optimally secure, with Slider24 uPVC patio doors being PAS24 certified and Yale accredited. Bring our beautiful uPVC patio doors to your home by getting in touch with us today, we’ll be able to offer you highly competitive uPVC patio doors prices in no time at all. We pride ourselves on making things as cost-effective as possible for you. Visit our online quoting engine today for a free, instant and competitive quote. Just follow the simple step by step process, inputting your specifications along the way to get a bespoke price. Alternatively, you can get in touch with us via our online contact form. A member of our friendly team will be more than happy to talk to you. The intelligently designed rolling system we install has been designed to last, offering smooth and simple functionality even after extensive use. 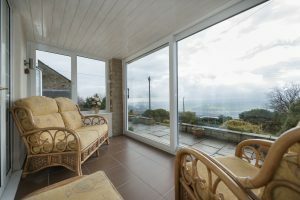 Patio doors feature a generous glazed area with slim sightlines, allowing you to enjoy enhanced views and increased natural light allowance in any room. Our patio doors operate to an ‘A+’ rated degree of thermal efficiency, which means your home will remain comfortable throughout the year.